It’s no secret that those of us who are introverts loathe small talk. It almost seems like our deep-diving brains weren’t made for it. We get energized by playing with ideas, analyzing information, expanding our knowledge, and connecting authentically. None of that happens when you make small talk. Of course, small talk serves an important purpose. 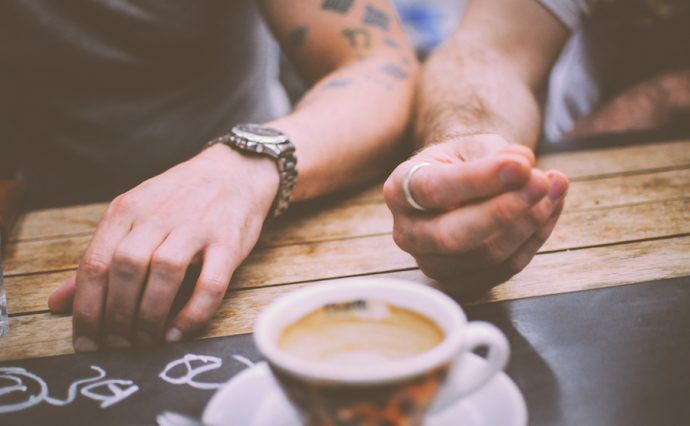 It can help two conversational partners “warm up” to each other, and it can be a gateway to more meaningful discussion. The problem is many conversations never move to that satisfying, deeper level. They get stuck in a predictable rut of “How was your weekend?” “Fine! How was yours?” When this happens, neither person really learns anything new about the other person, so the relationship stagnates. And for introverts, who value a few close, meaningful relationships over an entourage of surface-level ones, these shallow interactions are what make us want to hide in the bathroom during our lunch breaks. 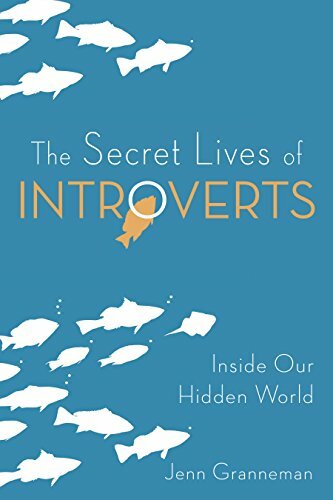 My book, The Secret Lives of Introverts, has been called a “decoder ring for introverts” and “one of the best books [on] introvert empowerment.” It’s available on Amazon, and wherever books are sold.